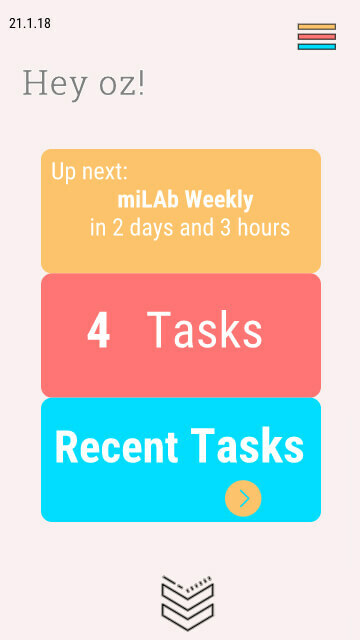 Assistant helps students manage their time by providing relevant information on every academic task. 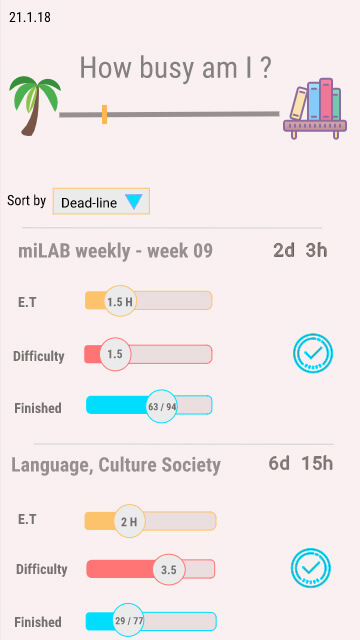 Each assignment is marked with its deadline, estimated time to completion, the number of students who have completed the assignment and level of difficulty based on students’ report. The application connects students with their academic scheduling and courses such as Moodle course site. Students rank and share with all students in class. Data is stored using MongoDB and displayed by requesting a rest API. 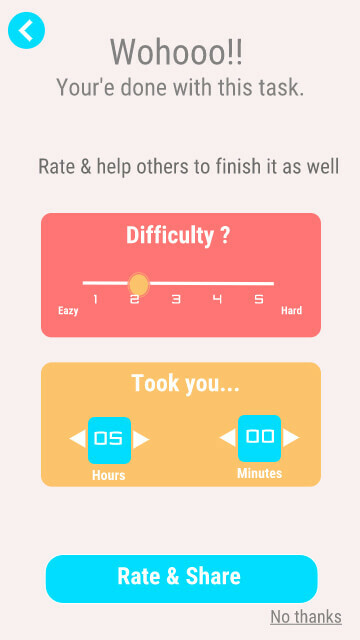 The system regularly updates the data and elaborates the ranks for each task. Assistant also sends push messages using Google’s firebase mechanism.